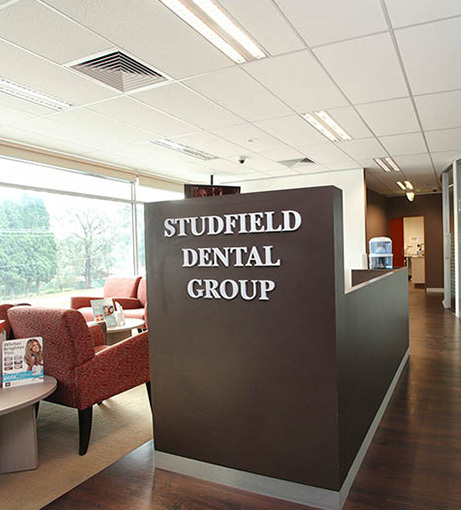 Studfield Dental Group aims to provide dental care solutions for the whole family. 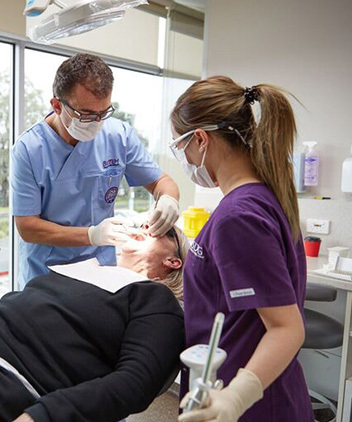 We are committed to excellence in patient service, continuously investing in developing and maintaining our skills and keeping up with innovative solutions to provide you with the latest options in dental care. 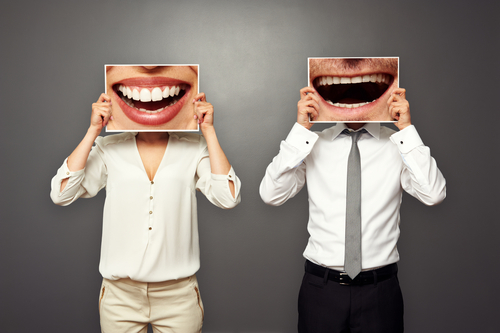 Looking for a dentist available on weekends or on Sunday? 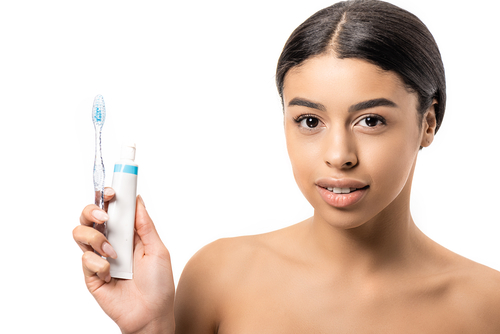 We are open 8am - 9pm on weekdays, 8am - 5pm on Saturdays and 9am - 5pm on Sundays. 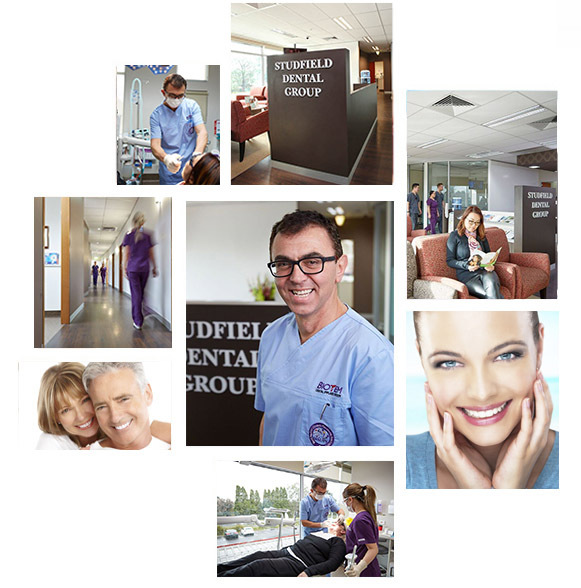 At Studfield Dental Group we aim to provide a service that is second to none. 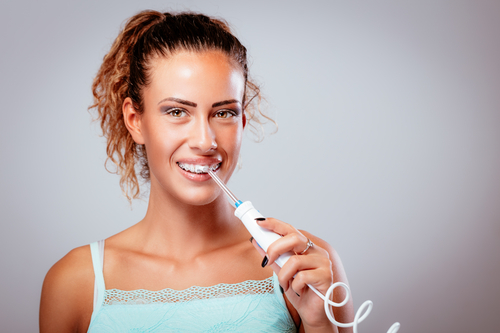 provide our patient's with the latest in dental technology and equipment and are continuously developing and maintaining our skills. 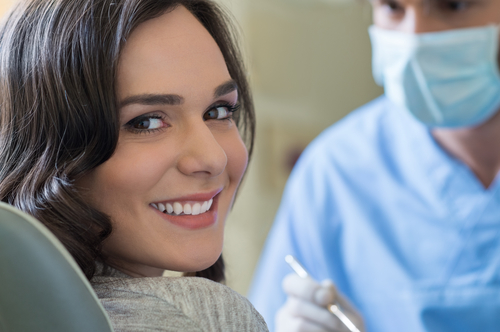 You can learn to expect the best quality and treatment each and every time you visit.